What are the Best Fat Burners for Men? When some folks hear “fat burner,” they reject the notion outright. Others have the opposite reaction and think of them as a kind of miracle ​pill that is going to generate weight loss while they eat pizza and watch the game. The truth about fat burners, at least the best ​ones, lies somewhere in the middle. They’re neither a hoax nor a miracle. What they can and will do is help you get the most from your weight loss efforts by increasing your metabolism, decreasing your appetite and attacking the fat stores you’ve so carefully constructed by eating all those pizzas. Below are the best fat burners for men on the market today based on our detailed research. ​Are There Potential Side Effects? They are not miracle products, but they can help you achieve your weight loss and/or training goals. Below are the ​best five we can wholeheartedly recommend. Ever wonder why skinny people are skinny? It’s not because they don’t eat. Many of them eat like pigs. It’s because they have a naturally fast metabolism. It seeks to replicate that through its use of proven metabolism boosting ingredients including caffeine and glucomannan along with green coffee bean extract, zinc, vitamins B6 and B12 and more. ​The bottom line is that Instant Knockout won’t allow food to linger in your system and turn into fat stores. During the first few weeks of use, as long as you continue to exercise and eat well, too, you’ll see the body you knew was inside you begin to emerge. ​Enhances your amount of available energy. ​The gelatin capsules won’t agree with vegans. The makers of Vintage Burn are concerned that, in some cases, pills like this can also be muscle burners. The fact is, however, that most of the times when a person loses both fat and muscle, it’s because they’re not exercising. 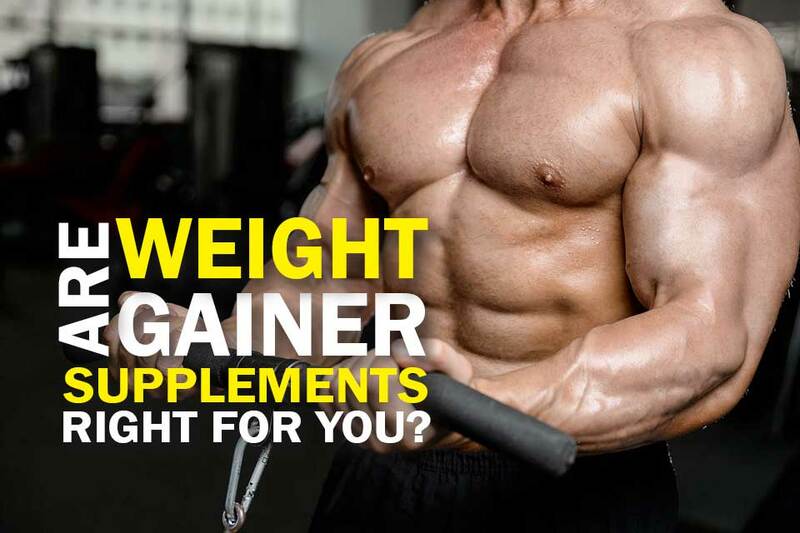 They’re just bombarding their system with these best fat burner supplements that also consume muscle tissue unless you do something (like exercise) to fend them off. That said, the quest to create a ​pill that won’t touch your muscle tissue as well is a noble one. To do so, Vintage Burn utilizes two ingredients you don't find in most other products: raspberry ketones and chrysin. ​Raspberry ketones metabolize fat stores unlike anything else, and chrysin works effectively to preserve your muscle and help you retain an elevated metabolic rate, even while at rest. ​May probably be the best fat burner for men. ​Improves alertness and elevates mood. ​More affordable than some alternatives. ​Contains a fair amount of caffeine. ​Not recommended for sustained, long-term use. Simply Health hits all the right notes in its quest to be taken seriously as a world-class ​supplement. 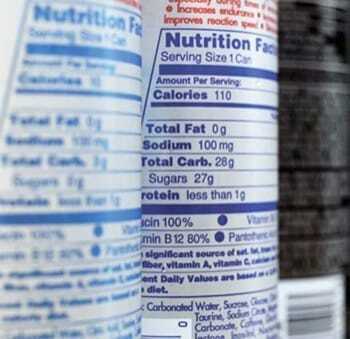 The makers of this fat burner have done their homework -- and that's evident by the ingredient list that includes L-carnitine, garcinia cambogia, conjugated linolenic acid, and more. All these ingredients work to either raise your metabolic rate or attack stores or both and all have ample scientific evidence behind them to support their claims of effectiveness. Simply Health is produced in an FDA certified facility that is regularly inspected to ensure it conforms to the exacting guidelines laid out by the Good Manufacturing Practices code. ​This is a product ofhigh purity that also happens to be highly effective and easy to use. ​Made in the USA under strict guidelines. ​Claims of appetite suppression may be exaggerated. Burn XT takes a 3-pronged approach, unlike some of the other best fat burners on the market. It seeks to boost energy levels, increase your metabolic rate and suppress your appetite. Does it work? For the most part, I'd have to say "yes." I could feel a noticeable boost in energy an hour after taking Burn XT. And after eating, we did not seem to stay physically full as long as before, which is a sign your body is metabolizing food faster. Perhaps the one area where we weren’t bowled over was appetite suppression because we still were visited by hunger pangs and a desire to carb up from time to time. But that’s small potatoes as long as you can exercise some willpower and have a salad instead. 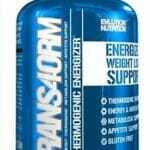 ​One of the best thermogenic fat burners​. ​No hinky ingredients hidden away. ​No artificial preservatives, flavors or dyes. ​Full money-back guarantee if not satisfied. ​There were times when we felt a bit jittery. It's an approach that has been proven effective for decades, but it's not one without risks that a more well-rounded approach can help you avoid. That's not to say that Trans4orm is dangerous. Just that its heavy reliance on synephrine and caffeine could be problematic for some folks; leaving them feeling a bit jittery and perhaps interfering with their ability to get to sleep. That said, if you make sure to put all the extra energy Trans4orm is going to supply you in your workouts, you’ll likely be able to get to sleep just fine. The problems arise when you don’t exercise and are essentially lying around with lots of static energy coursing through your body. So get up and make sure you work it off. ​A valuable aid in the gym. ​Improves focus and mental acuity. ​Failing to workout is not a good idea. These are most effectively employed as part of an overall diet and exercise regime aimed at losing weight and building muscle. Over the years there have been many types on the market, including so-called “diet pills” that were little more than straight amphetamines and were prone to be abused. Natural fat burning supplements like the ones profiled above are a much safer yet equally effective way to reduce weight without risking addiction or other odious health issues. ​The term 'fat burner' is used to describe nutrition supplements that are claimed to acutely increase fat metabolism or energy expenditure, impair fat absorption, increase weight loss, increase fat oxidation during exercise, or somehow cause long-term adaptations that promote fat metabolism. ​Appetite Suppression - Appetite suppression is an important tool in the fat ​burners, and there are two principal ways it's accomplished. The first is by working to increase production of the hormones serotonin and dopamine while the second - and far more popular - is to simply fool your stomach into feeling full. The​ products above all take this latter approach. ​Preventing Fat Absorption - The right combination of natural ingredients can help your digestive system metabolize fat as energy rather than storing it away for that rainy day that never comes. Raspberry ketones are an excellent example of this. Speeds up metabolism - Most fat burners today does this in one way or another. Some use caffeine, while some use a variety of other ingredients like L-carnitine, garcinia cambogia and more. The goal is to make faster, more effective use of the food you eat. 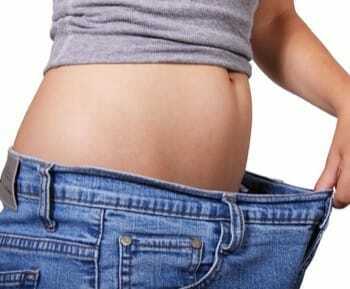 ​You can also watch the video below which also explains how these fat loss pills work in the body. Each is different, but in general you'll want to look for these things in your fat ​burners. Proven ingredients - You’ll want to see some or all of these on the ingredient list: green tea extract, caffeine, yohimbine, cayenne pepper, black pepper extract, green coffee bean extract, and more including raspberry ketones and Garcinia Cambogia. 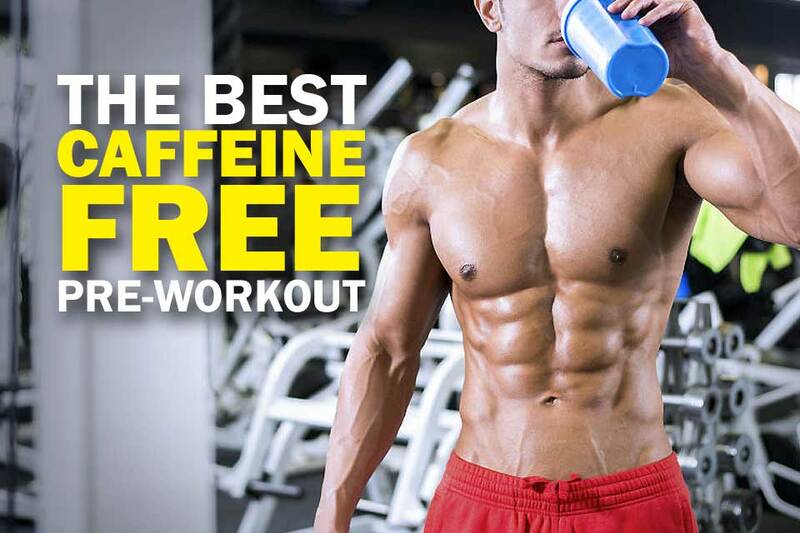 ​Amount of caffeine - Make no mistake, caffeine is the most effective natural stimulant ever discovered and can undoubtedly help you burn more fat. The thing with caffeine is that it works so good it’s easy to use too much and lie awake all night. Check the caffeine content. ​The brand - Some companies have been producing high-quality ​fat burners for years while others have only recently appeared on the scene and don't have a proven record to back them up. Do your research on little-known brands before deciding to use them. ​Overall value - Some fat burners are going to cost substantially more than others, so if you're on a budget, you'll want to keep that in mind. There are some out there that are both effective and affordable, such as Instant Knockout. ​Caffeine - Caffeine is the grandaddy of fat burners that stimulates the metabolism while lighting a fire under your energy levels. Oldest and still the best. Green tea extract - is known to boost the metabolism and prevent fat absorption. It won't give you a kick like caffeine, but it will go to work on your body. 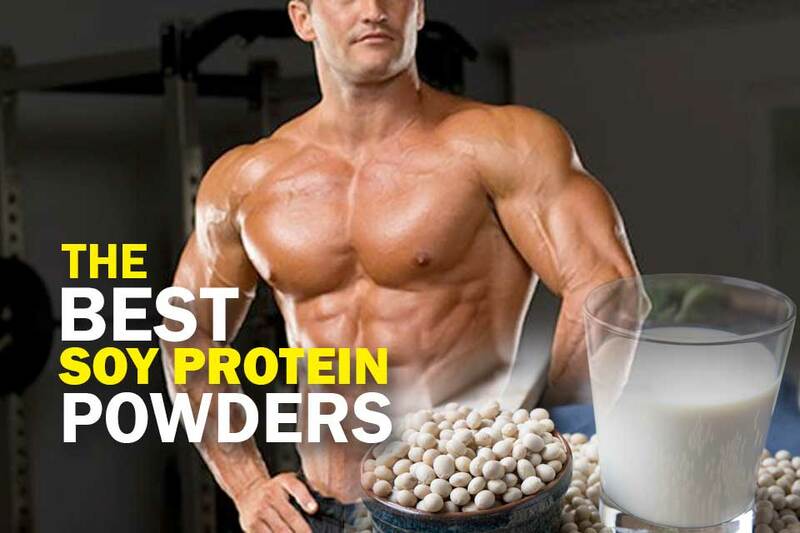 Protein powder - A diet that is high in protein and low in carbs has been shown to be great at burning fat. Just be sure to look for balance in this type of diet. ​Soluble fiber - Soluble fiber helps curb your appetite by combining with water in the digestive tract and making you feel fuller than you are. When you eat less your body seeks energy from fat, and you lose weight. ​Yohimbine - Yohimbine blocks the body's alpha 2 adrenergic receptors thereby freeing up adrenaline stores and providing you an energy boost. The more energy you exert, the more fat you'll burn. There are a lot of myths and rumors swirling around about these ​fat burners. The fact is that the vast majority are perfectly safe and produce no side effects in most of the people who take them. ​But that's not to say they are entirely risk-free; rather, the risks have just been blown out of proportion in some circles. ​Those with weak or compromised cardiovascular systems may put undue stress on their heart by consuming some of the stimulants used in fat burning products. While these people are the exception, the risk cannot simply be swept under the rug. Consult your doctor before using this type of product just to be sure. ​Some folks will experience mood swings, and, if too much caffeine is taken with no exercise program to help burn off the excess energy, they may become more aggressive than they typically are. Avoid this by making sure you exercise. ​Some people have allergic reactions to certain ingredients. If you have any doubts about whether the ingredients in a particular ​supplement are right for you, consult your doctor before taking them. Finally, some people complain that certain stimulants used to kickstart the metabolism give them an upset stomach. Caffeine will certainly do this to some folks with sensitive systems. If it happens to you, the best advice is to try a different products that doesn’t rely so heavily on caffeine. There are plenty out there. The best fat burners for men today is a far cry from the amphetamine-heavy diet pills of old. The natural supplements profiled above use nature’s own ingredients to approach the challenge of stimulating fat loss and none does a better job than Instant Knockout. It contains the essential ingredients you want to see in ​the best fat burner and also includes vitamins B6 and B12 to help you glean more energy from the food you eat. 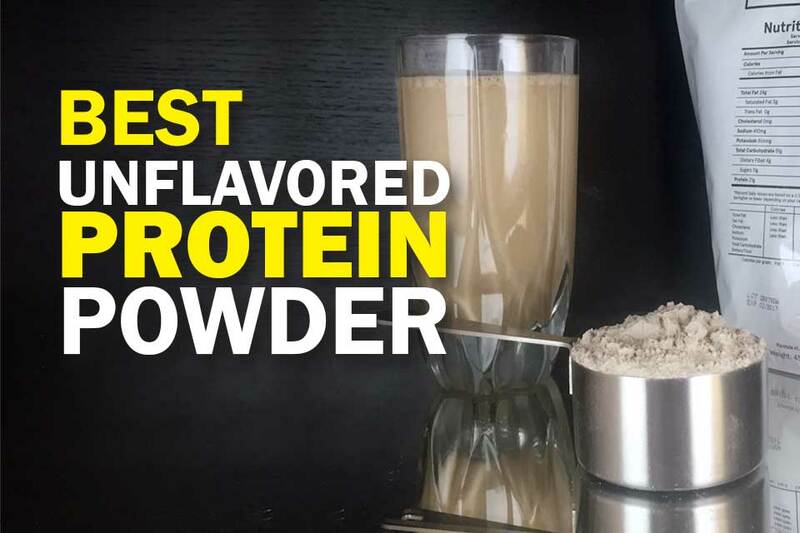 It effectively curbs appetite, provides a quantifiable energy boost to power your workouts and reduces the cravings that often undermine fat burning efforts. 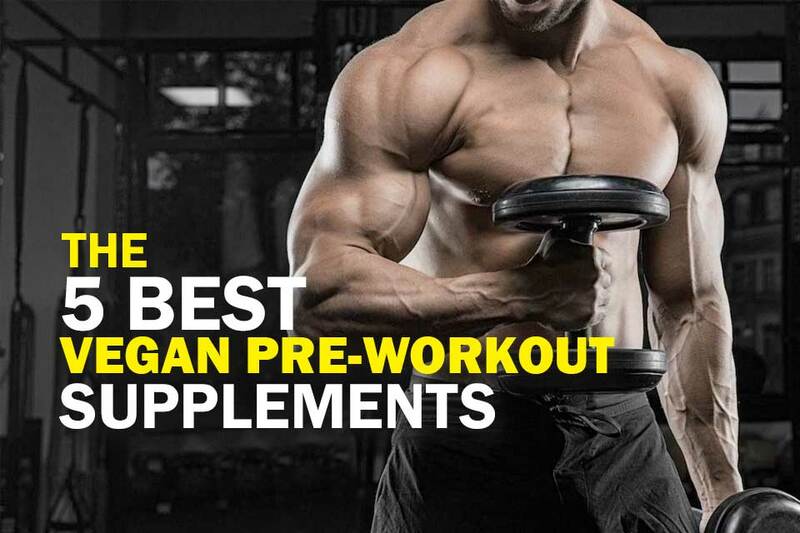 If we had to recommend just one product from the above list as the most effective fat burner pills, it would have to be this every time. Did you enjoy this article? You may also like to check out this post on the best fat burners for women here.